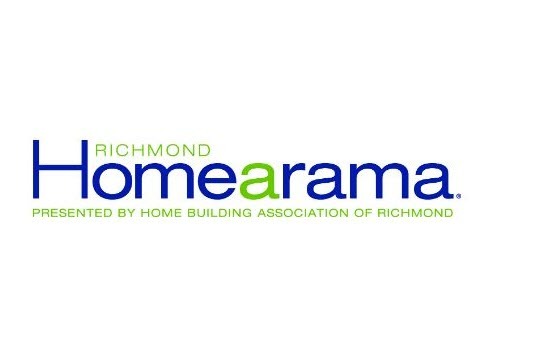 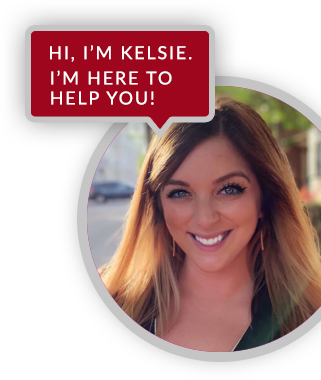 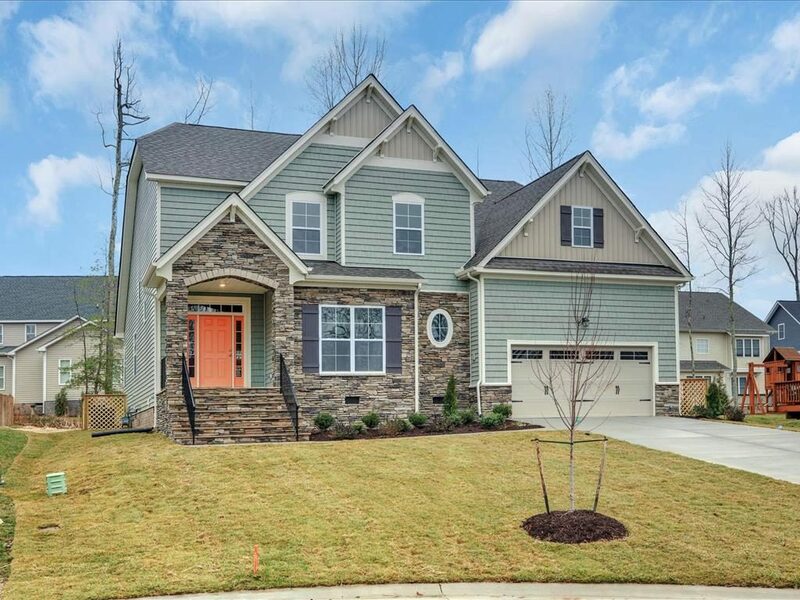 Available Homes - Move-In Ready! 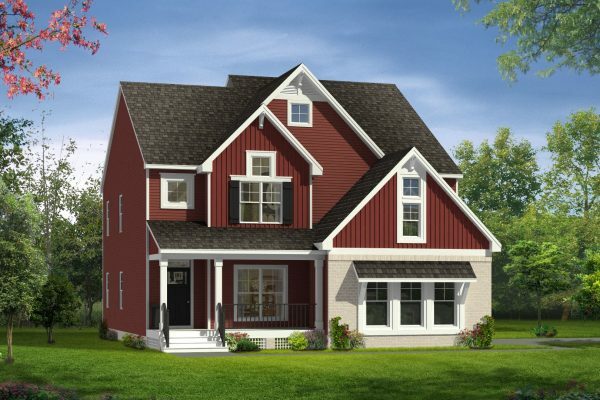 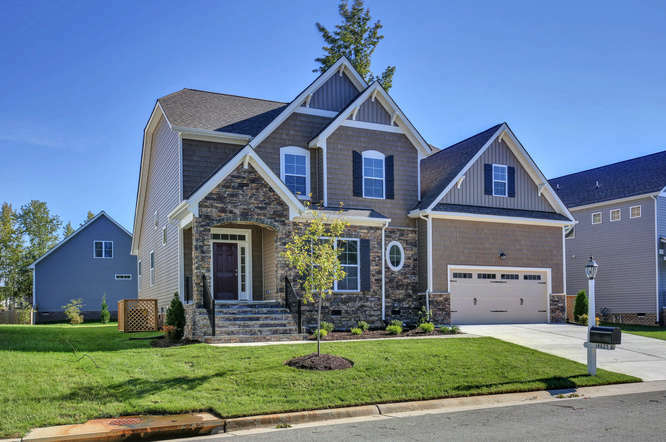 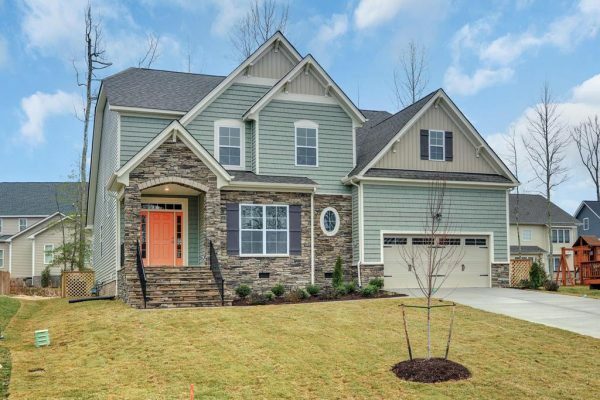 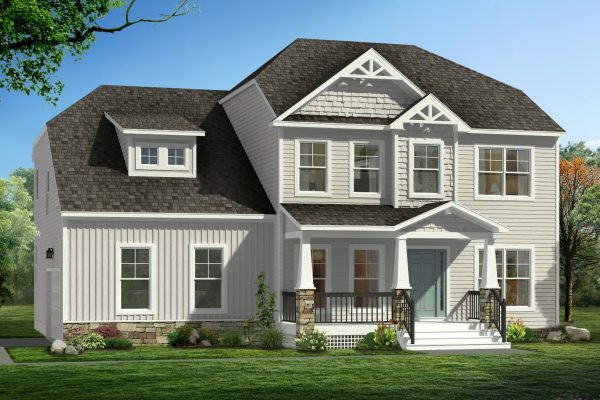 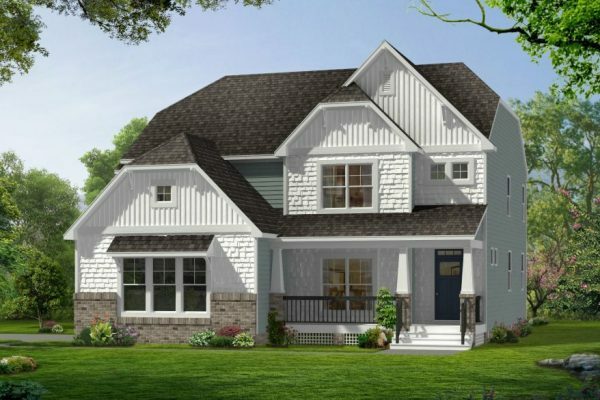 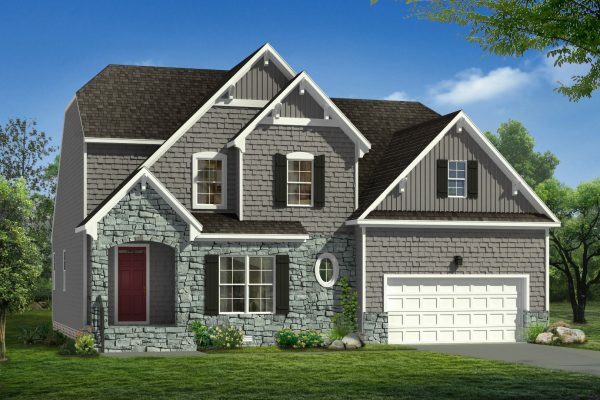 Located just north of Swift Creek Reservoir and minutes from Powhite Parkway and Route 288, RounTrey is a master-planned community offering homes in Midlothian VA boasting a convenient location and architecture with a neo-Craftsman flavor. 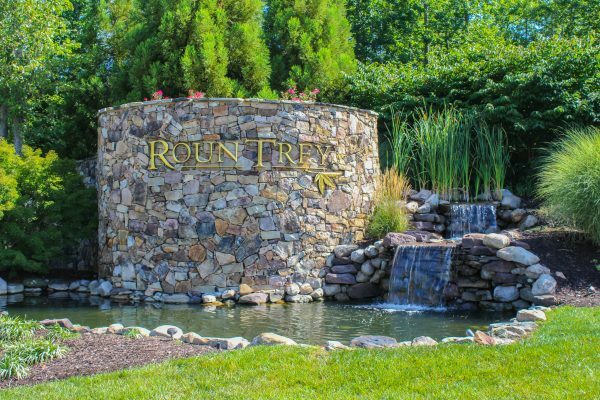 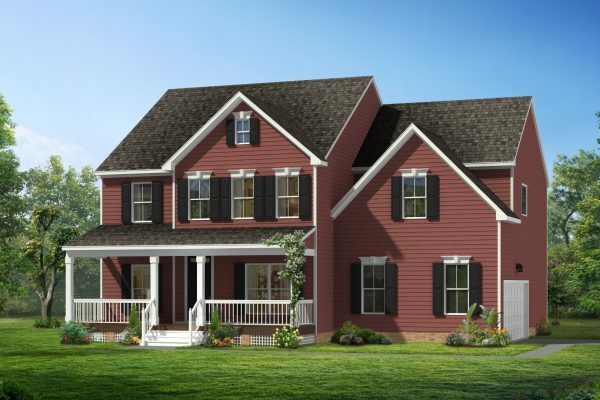 Being located in the well-respected Chesterfield County school system, living in RounTrey will provide a top-notch education and is a short drive from popular dining and shopping venues, such as Westchester Commons and Stony Point Fashion Park. 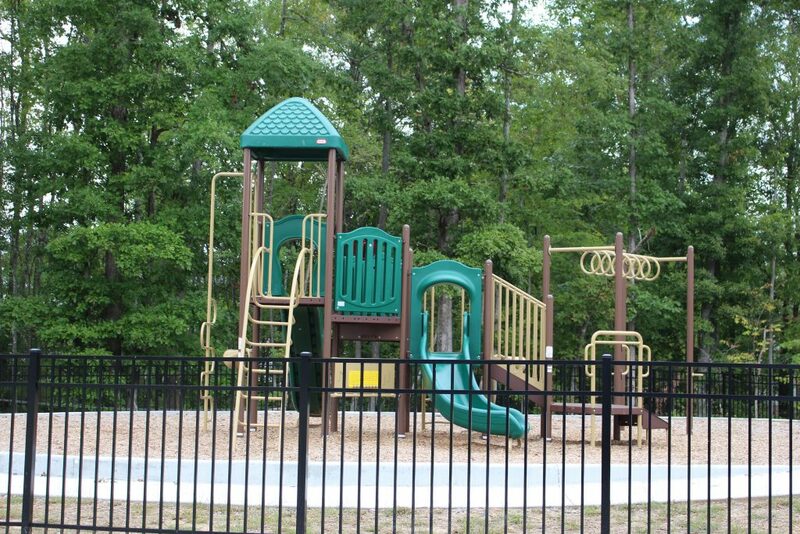 This suburban community is surrounded by plentiful green space and offers waterfront views/access, in addition to the paved walking paths, playground and plans for a world-class clubhouse/recreation center, pool and tennis courts. 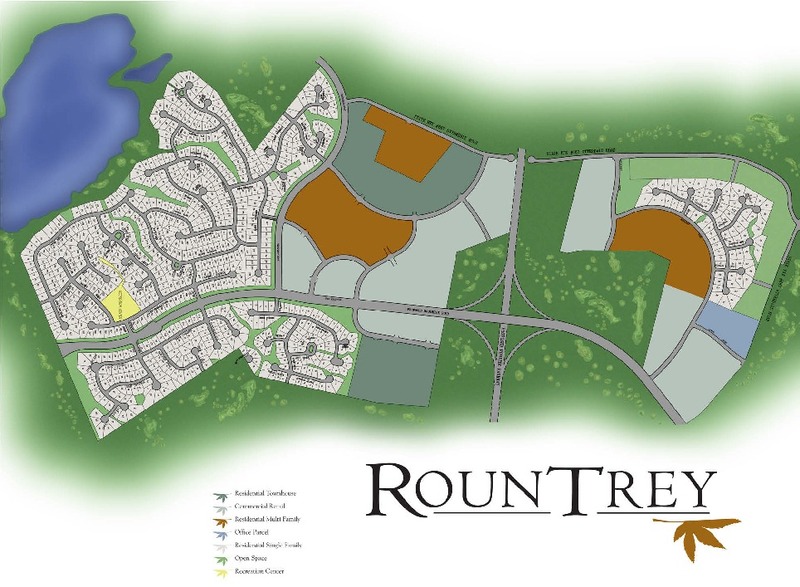 Plans also include apartments, townhomes and 86 acres of commercial and retail opportunities. 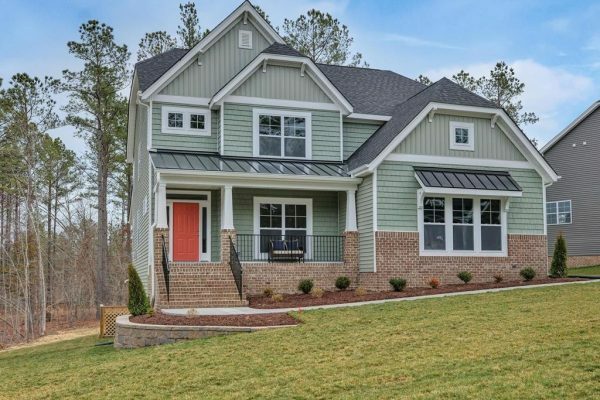 Contact Jaime Porter at Lifestyle Home Builders today at (804) 409-2069 to inquire about available (Keyword) at (Location). 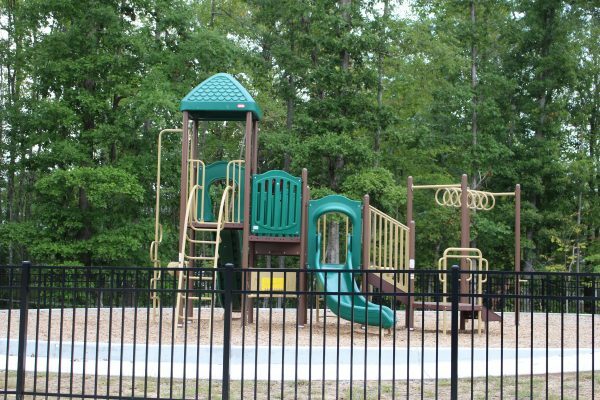 Paved walking trails and playground with plans for clubhouse/recreation center, swimming pool and nature trails.